KNOX COUNTY, TN. 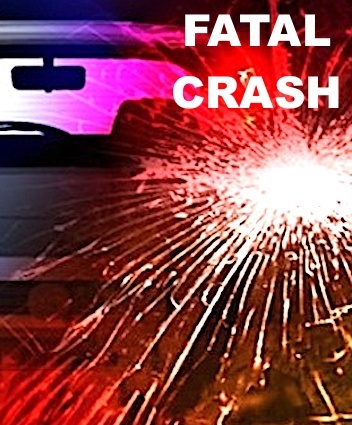 (THECOUNT) — Michael Leroy Taylor, of Strawberry Plains, Tennessee, has been identified as the victim of a fatal single-vehicle crash in South Knox County Thursday evening. Taylor, 57, was traveling in a vehicle on Tarklin Valley Road Thursday afternoon before 6 p.m., when for unknown reasons, it crossed centerlines and exited the roadway. The vehicle, driven by Robert Finchum, then rolled over. 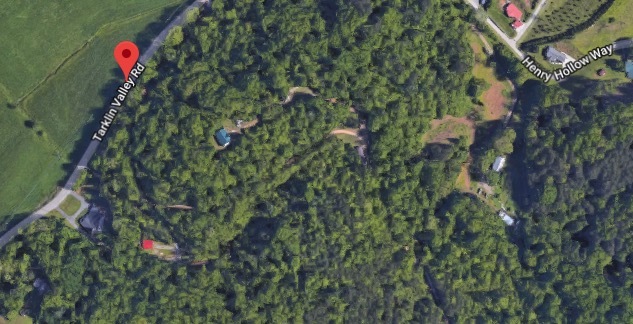 The Knox County Sheriff’s Office responded and found the vehicle upside down. Taylor was pronounced dead a the scene of multiple blunt force trauma injuries. Two others unidentified individuals were injured in the violent crash. Their conditions were not provided by officials. Geo quick facts: Knox County is a county in the U.S. state of Tennessee. As of the 2010 census, the population was 432,226, making it the third-most populous county in Tennessee, and the 153rd-most populous county or county-equivalent in the nation. Its county seat is Knoxville, the third-most populous city in Tennessee – Wikipedia.